Visit Fremont Volkswagen and save thousands on OVER 100 vehicles with 3 new models UNDER $200 a month! Get to Fremont Volkswagen Casper and lock in your deal today! 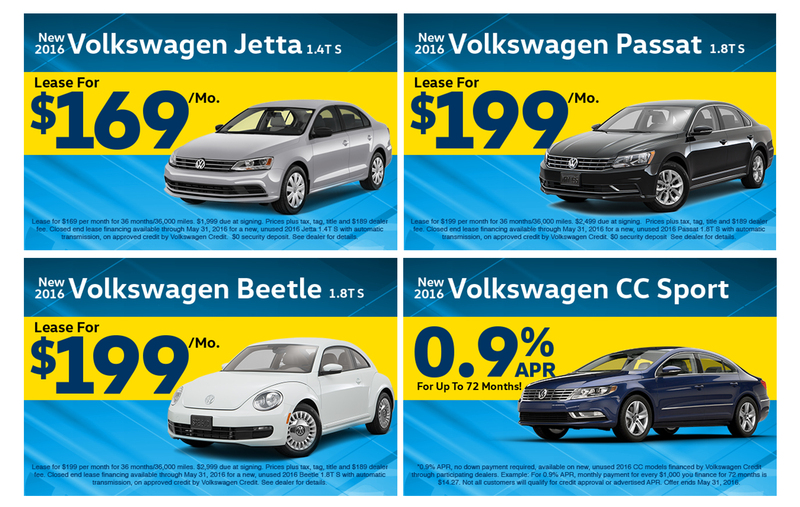 Hurry to Fremont Volkswagen Casper and save today before these deals are over!